DECATUR, Ga. -- Police are looking for a woman who went missing Monday, on her way to her college graduation, reports CBS affiliate WMAZ. 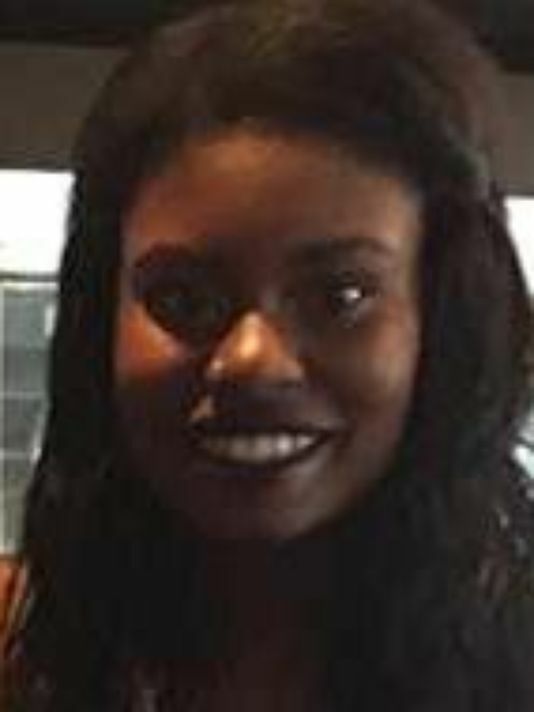 Clarke-Atlanta University student Alexis Jones-Rhodes was last seen at 4 a.m. on Monday. She was wearing a white dress and was driving a black 2006 Hyundai Accent with a Georgia license plate reading BPC6177. She is described as a 22-year-old black female standing about 5 feet 5 inches tall and weighing about 127 pounds. Anyone in contact with Alexis or the vehicle is asked to notify special victims detectives at 770-724-7710 or 911.